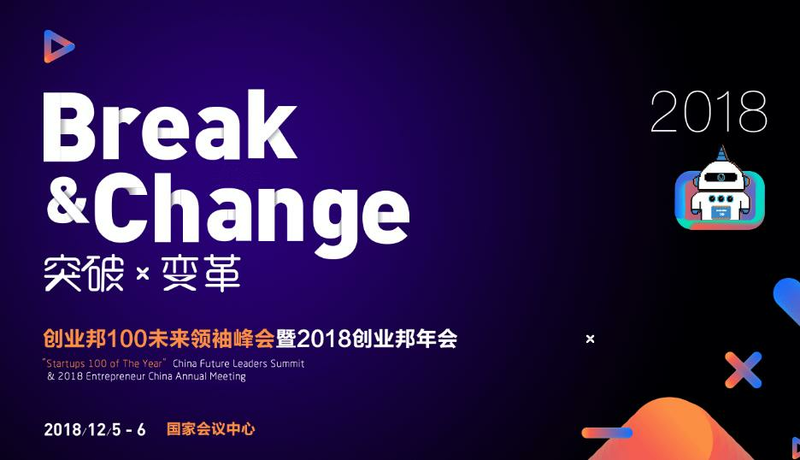 The Entrepreneurship 100 Future Leaders Summit and the 2018 Entrepreneurship Annual Conference hosted by Entrepreneurship will be held at the Beijing National Convention Center on December 5-6. The theme of this year's Entrepreneurship will be "Breakthrough and Change" as the theme, witnessing the birth of future business leaders, and paying tribute to the entrepreneurial change participants who stood at the forefront of the times. The detailed annual meeting of the Entrepreneurship State is all high-profile, large-scale and has extensive social influence. Taking 2017 as an example, the audience exceeded 10,000 and the live audience was over one million. The 2018 Entrepreneurship Annual Conference will inherit the 11-year classic and seek for change and breakthrough. It is expected to refresh the previous record. The conference will focus on the younger generation, set up five major sub-forums, publish a series of major lists, and open an open class in entrepreneurship, and talk with entrepreneurs, investors, and related institutions and organizations to seek breakthroughs! Opening Ceremony of the New Perspective: "The Theory of Success and Failure"
The opening ceremony of this year's Entrepreneurship Annual Conference will set up a series of exciting links such as “The Theory of Success and Failure”, “Overseas Entrepreneurship”, “Investment Hall of Fame” and “Transmutation Theory”. Investors and entrepreneurs from different fields will make wonderful topics. Speeches and roundtables, sharing and reflecting on their entrepreneurial successes and failures, jointly discussing the “change and change” of the 2018 annual venture capital trend, and the “breaking and standing” of 2019. 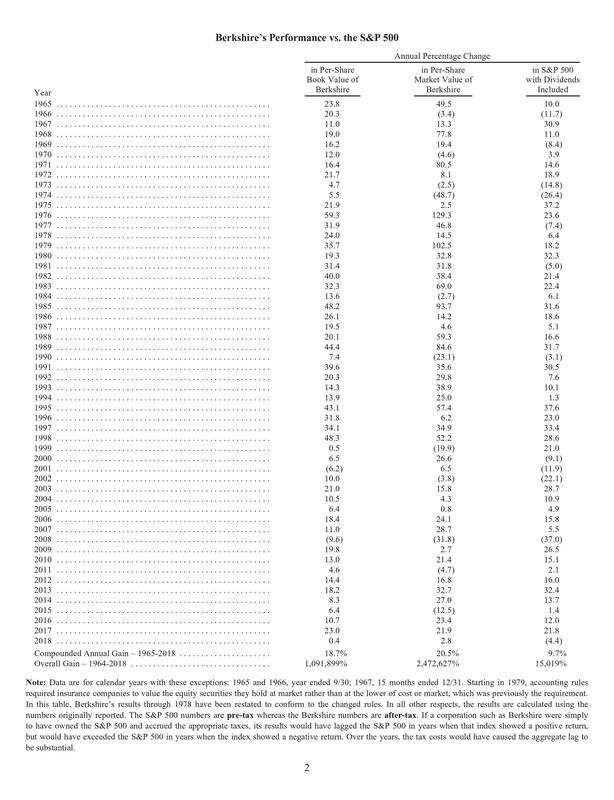 2018 is the adult year after 00. This year, Tencent released "Tencent 00 Research Report", Sequoia China released "Creating the Future - Sequoia 00 After the Pan-Entertainment Consumption Research Report", other companies and institutions have also adjusted their development and investment strategies. In order to embrace this huge consumer group after 00 faster and better, this year's Entrepreneurship Annual Conference will focus more on them, and a series of heavyweight mystery guests will also bring their latest entrepreneurial and investment methodology. The top 100 list of China's innovative growth companies will be released at this event. Since its launch in 2009, the list has attracted 4,000+ start-ups and 2,200,000+ votes. Knowing, Didi, Dajiang, Hungry, Qihoo 360, Jingdong, Thunder and many other star companies have been on the list, and now they have become the leader in various industries. This year, the list will continue to focus on the most growth and innovation companies, aiming to increase the market influence of startups, reveal the latest entrepreneurial trends of the year, and find the next unicorn in the field of entrepreneurship in China. 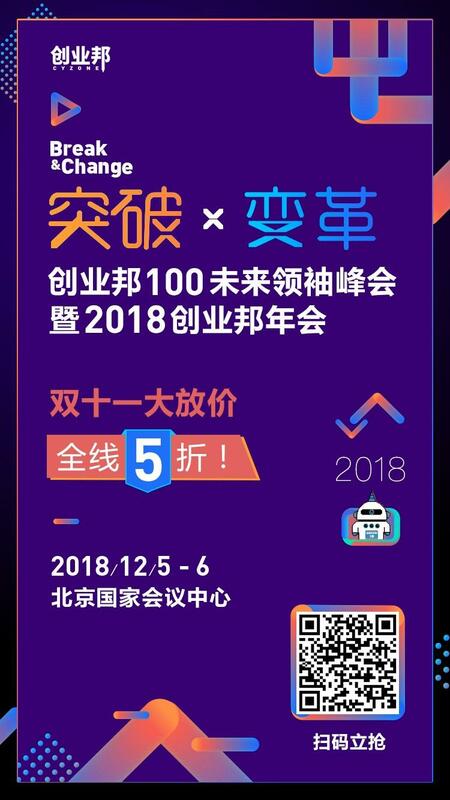 In addition, Entrepreneurship will take stock of the enterprise service field and release the list of 2018 Chinese enterprise services TOP 50, in recognition of the outstanding performance and contribution of enterprises in enterprise-level services, and encourage the sustainable and healthy development of the enterprise service industry. For business leaders, the two annual heavyweight awards of Entrepreneurship - Entrepreneur's annual entrepreneurial characters, entrepreneurial state annual angel investors, will also be announced. Zhou Hongyi, Ji Qi, Lei Jun, Liu Qiangdong, Zhang Yiming, Li Bin, Wang Xiaochuan, Cao Yi and Zhou Yahui all won the championship in previous years. The Entrepreneurship Annual Conference also has five theme forums, including enterprise services, artificial intelligence, financial technology, new consumption, and great health. It focuses on the value of technology waves with entrepreneurs, shapes cross-border layouts of the industry, breaks down barriers to application of technology, and explores the future. Develop a miracle. As a platform to continuously emerge from future business leaders, this year's Entrepreneurship Annual Meeting will be a new and old collision, a blend of innovation and investment, a combination of roads and roads, showing more exciting and more for the society. Good entrepreneurs are on the way to success. 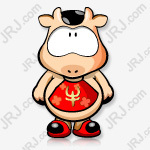 Dry goods: the most comprehensive concept stocks in Guangdong, Hong Kong and Macau! 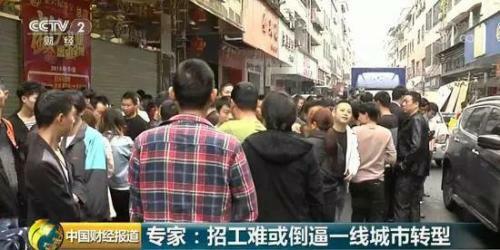 The monthly salary of 10,000 yuan still does not attract people. Young people prefer to send takeaways and not go to the factory. There have been positive developments in the five aspects of China-US economic and trade consultations. This key statement has changed. Xi Jinping: Pay more attention to respecting the laws of the market and insist on precise support.